I hope you are getting ready for the big sale tomorrow! I will be spending some time this evening getting my wishlist in order and leaving feedback to get those TPT credits. 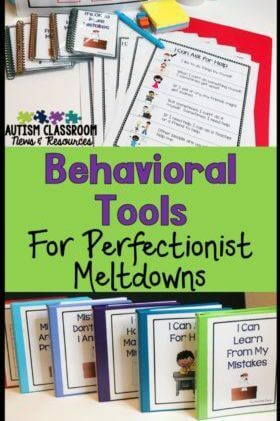 Want to know more about the sale and where you can find great special education resources–check THIS POST. If you are looking for the video on how to print the task cards, scroll to the end of the post to watch it. However, before I could get started on my wishlist, I had to finish this product. I am so excited about it and had to share it in time for the sale. 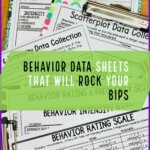 We all know that motivating students to learn can sometimes be the biggest obstacle to learning so I am always looking for ways to make learning engaging. One of my Facebook fans suggested something with electronics as a possible new product since so many kids are interested in them. I got to thinking about it and decided I needed to make an app store. This is one of the products that will use the app store and I have a few more in the pipeline that you can look for that include money skills, next dollar, and possibly functional literacy. In the meantime, let me share what is included in the Shopping at the Appy Store product. 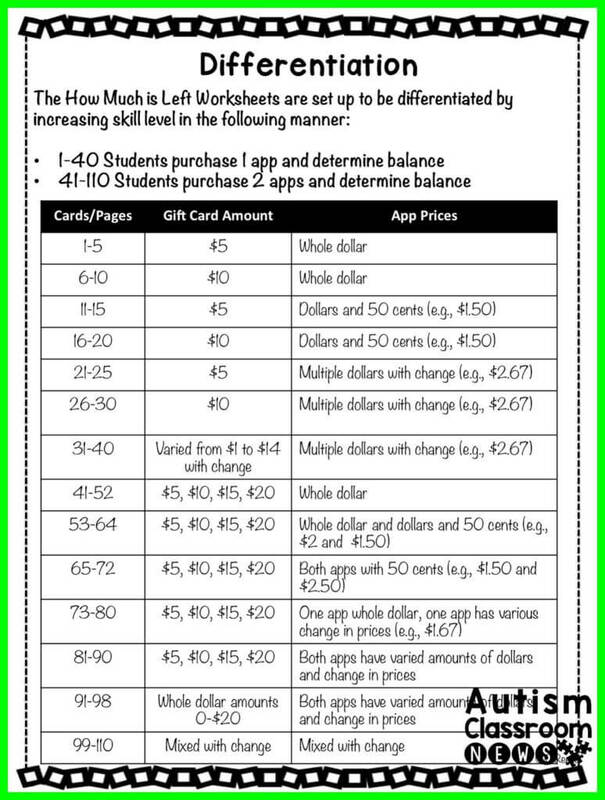 There are 110 single problem worksheets or task cards that focus on the student finding the price of the app and subtracting it from the amount of a gift card. I chose gift cards because they work the same way as debit cards and because many children and teenagers are given gift cards to buy apps and give them a limit of what can be spent. 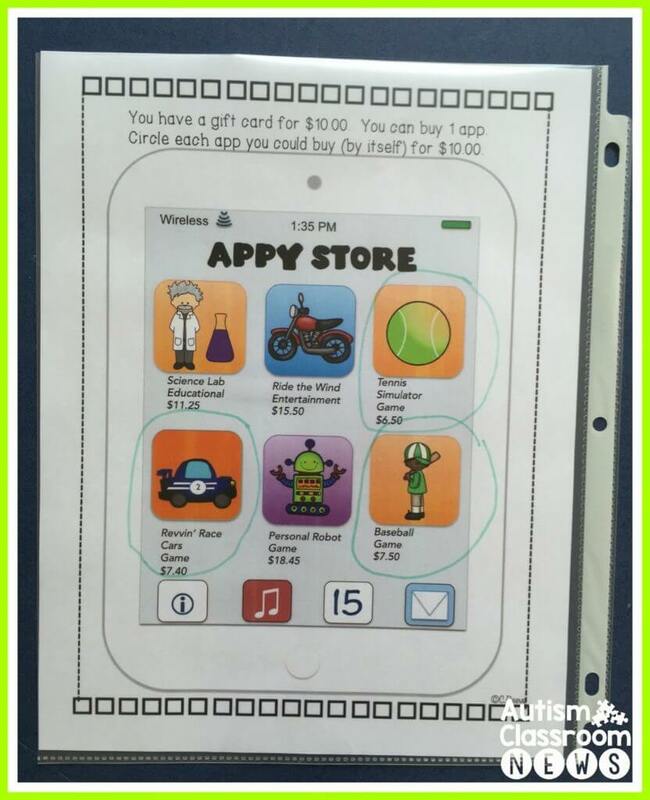 Some worksheets have 1 app and some have 2 and the differentiated as described in the picture below. 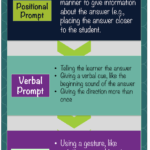 I solicited thoughts from my Facebook posse and they overwhelmingly thought it best to have these stay 1 problem to a page for students with visual impairments and to give more room for writing when working out the product, while also giving the option to print them out 4 to a page to make a worksheet with more problems or to create task cards for those students who didn’t need the bigger type or extra room. So, below you will find a video on how to print them to make the task cards and print them out to look like the picture below. 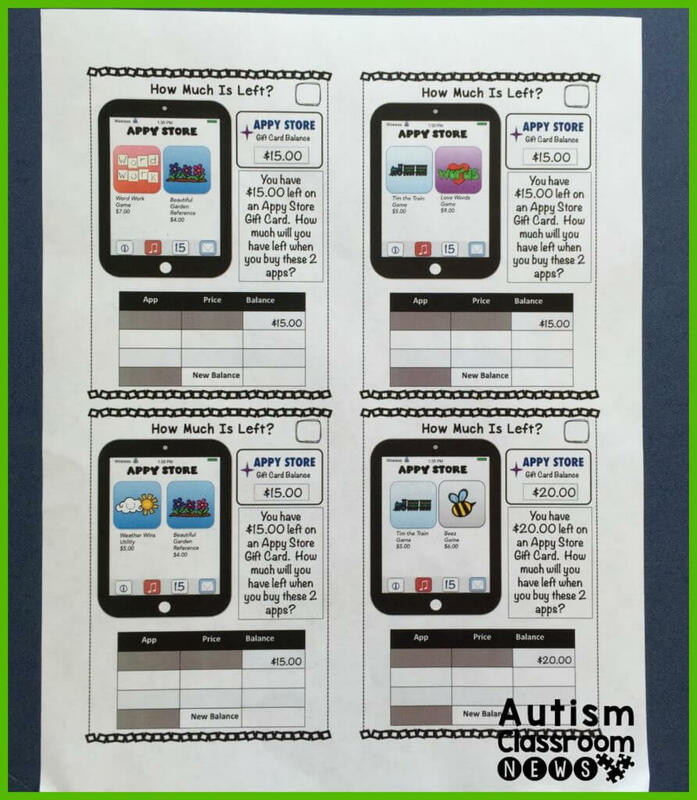 In addition to these worksheets, there are 10 worksheets in which the students circle items that cost less than their gift card. These include gift cards for $5 and for $10. 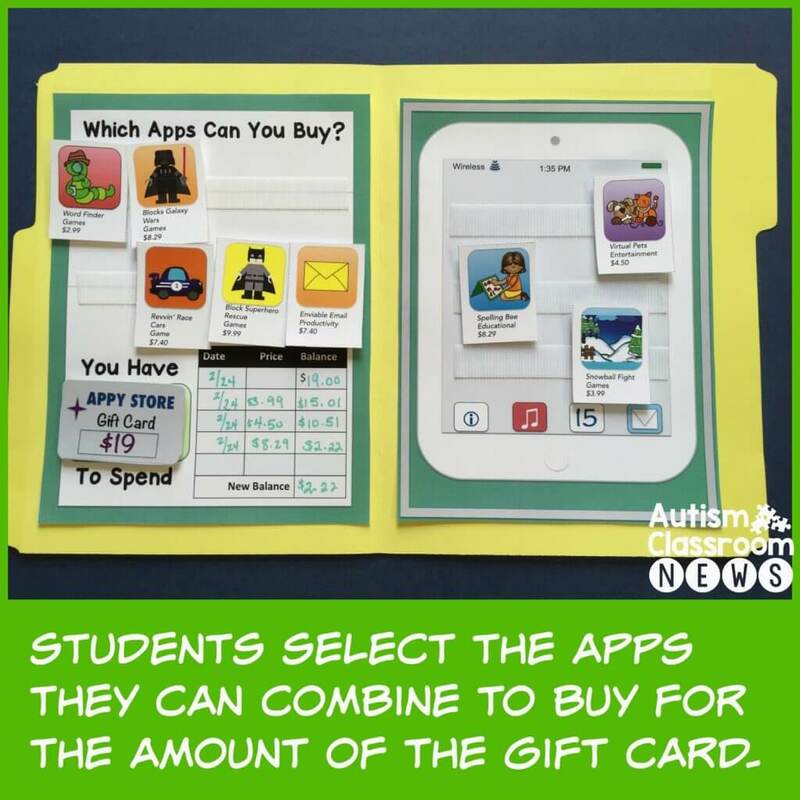 And the final component of the package is a file folder activity in which the teacher chooses a group of apps (out of the 48 provided) and the gift card (16 pre-printed with the amount plus a blank one). 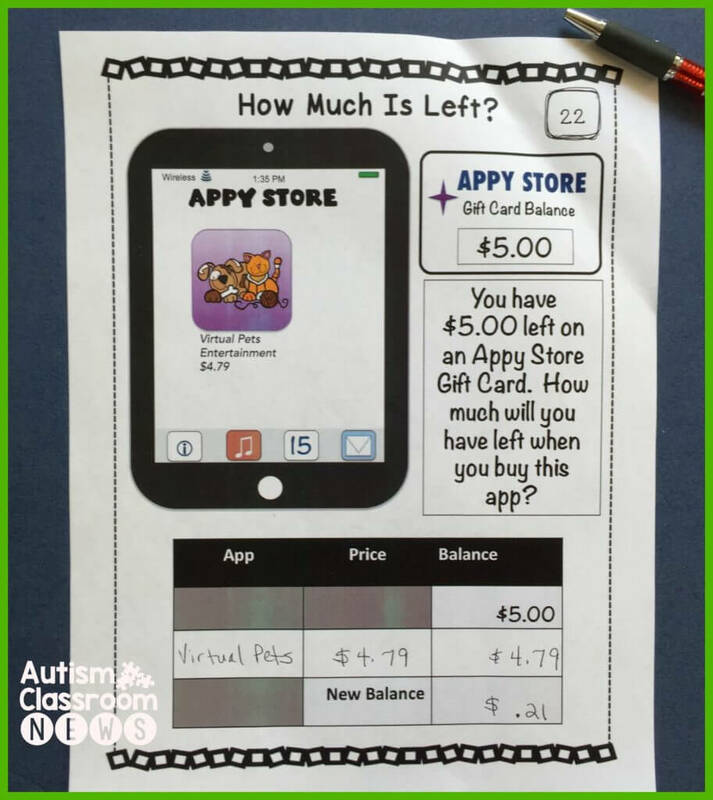 The students then choose the apps they want to buy and complete a balance sheet with the amounts to see which combination can be bought with the set amount of money. 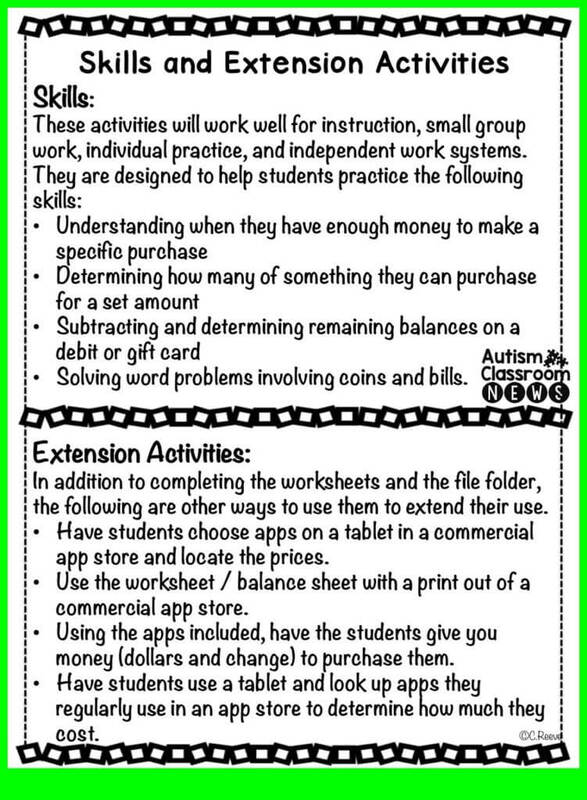 The picture below has a list of the skills that are addressed with these materials as well as extension activities for using them to teach a variety of money skills. Finally, if you purchase the package and want to print those 110 worksheets out as 4 to a page, see the video below. You will need to be sure to be opening the pdf in Adobe Acrobat Reader to use it. 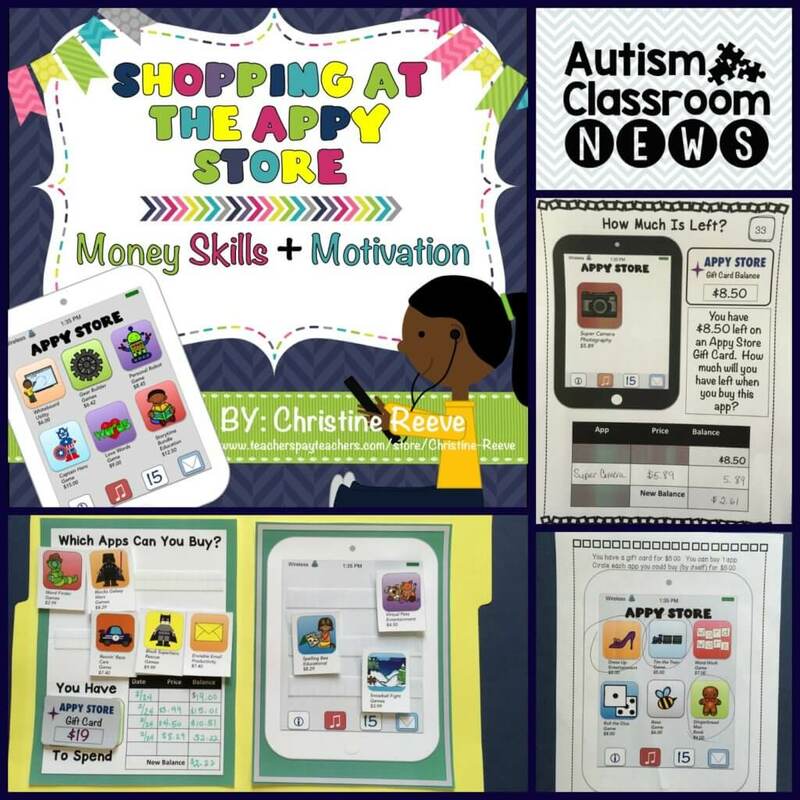 You can check out the appy store in my TPT Store HERE. 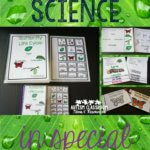 It will be on sale for the Teachers are Heroes Sale on 2/25, so don’t miss it. Off to make my wishlist!